The cell phone app TecLight Sleep Aid has announced it will be releasing an iPhone compatible app to help people fall asleep quicker, after a report from researchers at Brigham and Women’s Hospital revealed that a lack of sleep can slow people down and negatively impact work productivity. The TecLight Sleep Aid company hopes the new application launch will help millions more cell phone users, who have iPhones, fall to sleep quicker so they can get the amount of sleep they need to be successful. After a report from Brigham and Women’s Hospital revealed those who sleep for five to six hours suffer negative consequences with their productivity, phone application TecLight Sleep Aid announced they would be launching a new iPhone compatible app that would help people fall asleep within seven minutes. The new promotion for the iPhone release allows interested users to receive an an email notification as soon as the iPhone version of the application is available. 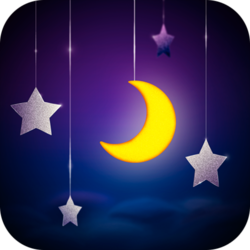 The TecLight Sleep Aid app is a revolutionary new application in mobile sleep technology that is proven to help people fall asleep in less than seven minutes. The company’s newest version of the popular application will not be compatible with iPhones, and the company hopes that the new app version will help the many people all over the world who struggle with sleep. The announcement revealing the new iPhone friendly version of the TecLight Sleep Aid came after the Brigham and Women’s Hospital reports showed that getting only five to six hours of sleep like many do, can affect complex visual search tasks and overall productivity. 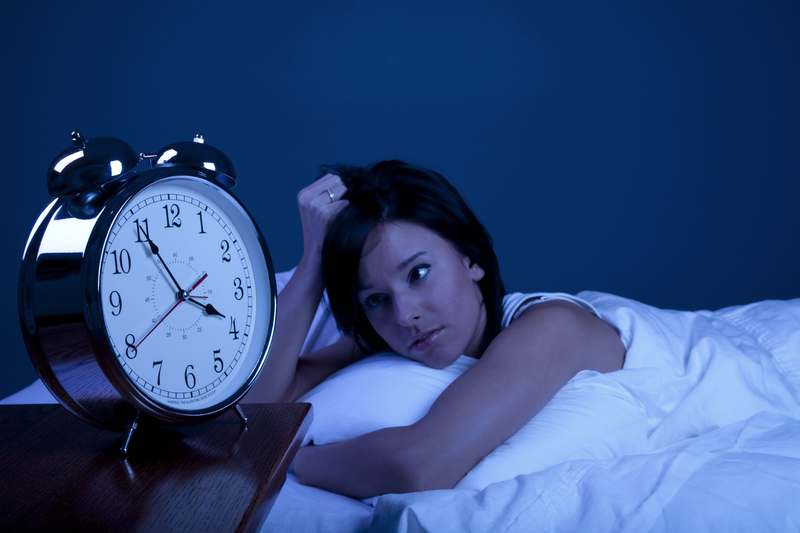 The report from the Harvard Medical School associated hospital studied those who were given specific sleep cycles and then asked to complete a serious of visual search tests. After the reports showed that those who slept the recommended eight hours per night instead of six hours, were more productive, TecLight announced their new sleep aid offer to help more people fall asleep on time so they can get the amount of sleep they need. The TecLight Sleep Aid company hopes the new application launch will help millions more cell phone users, who have iPhones, fall to sleep quicker so they can get the amount of sleep they need to be successful. For more information on the TecLight Sleep Aid and their new promotional offer for their iPhone app, visit http://app2sleep.com/.